By now most people have heard of Synthetic Cannabinoids, i.e. K-2, Spice, etc. 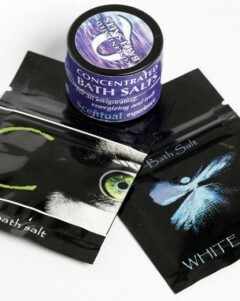 The newest craze is Bath Salts – watch Dr. Oz report on this.